Change the way HR is perceived and services delivered in your organisation. 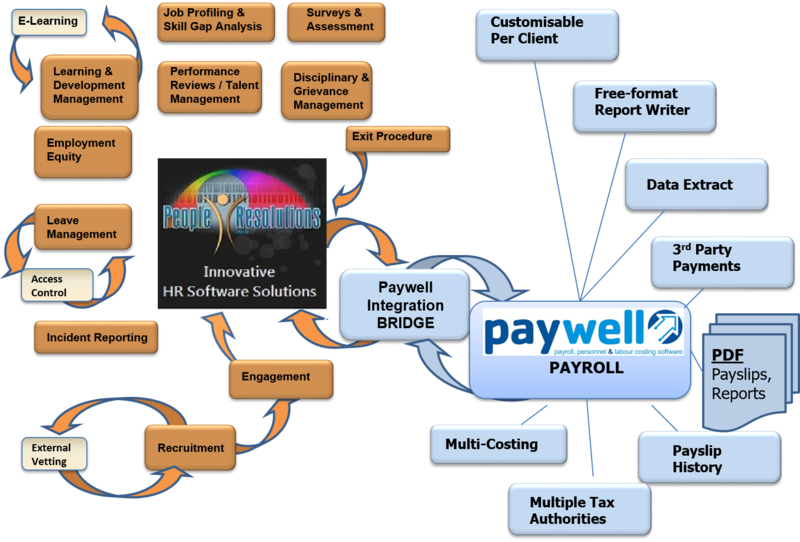 HR Management Software with rich functionality that will drive business process improvement. Integration across multiple systems including Payroll, Workflows, Document Control, and Mobile Applications. HR Manage.Net has a proud track record of 17 years amongst leading corporations in Wholesale & Retail, Logistics, Manufacturing, Mining, ICT, and the Services Sector. Invest in a system with rich functionally, flexibility and a team of consultants who understand real life complexity while keeping things simple.